Providing hours of fun, imaginary play for years to come, our collection of wooden dolls’ houses combines much-loved brands like Le Toy Van ‘My First Dream House’. 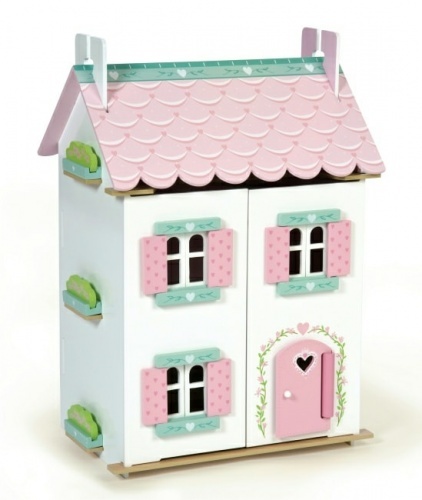 We also stock a beautiful range of accessories for their dolls’ houses. They’ll have fun picking out some key items for their birthday, Christmas or another special occasion. 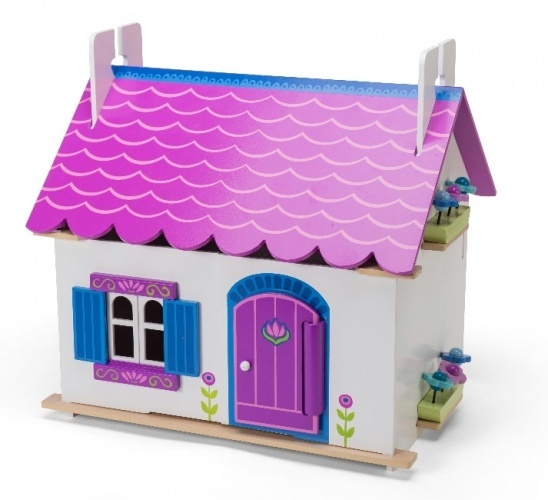 Take a look around our wooden dolls’ houses section and select some gifts from this sought-after kids’ toys category.